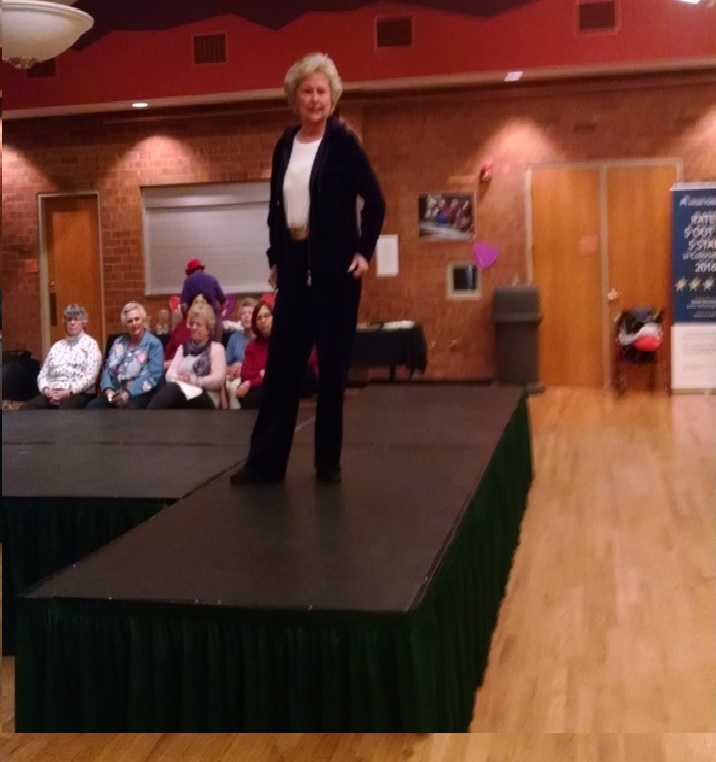 We offer fashion shows presented by our volunteers who model clothing from our Thrift Mart Store. 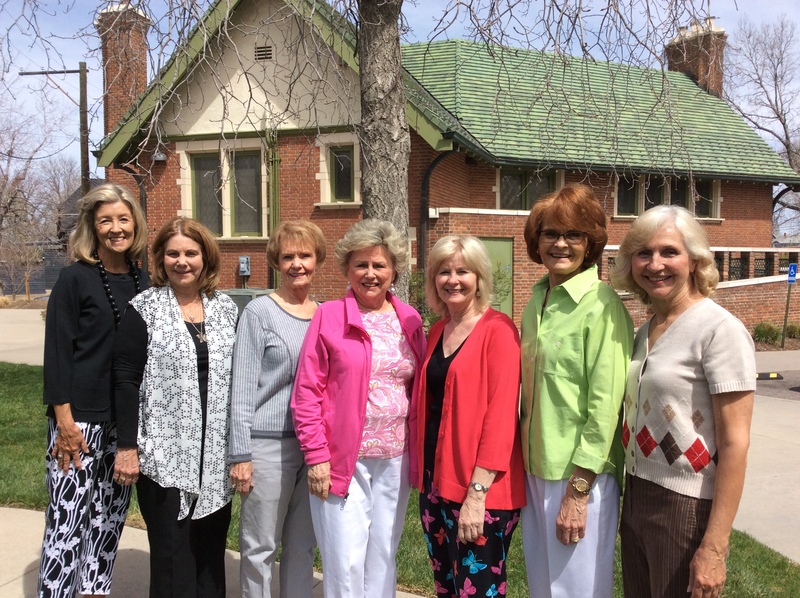 These fashion shows are offered to groups at area retirement homes, recreation centers, civic organizations and church groups. The merchandise is for sale to attendees of the show.